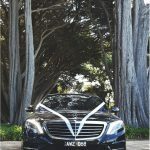 Wedding cars –On your special day, entrust us with the responsibility of making your day one you will never forget. 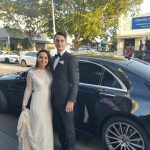 We can provide a professional chauffeur driven wedding car personalized with individual preferences. 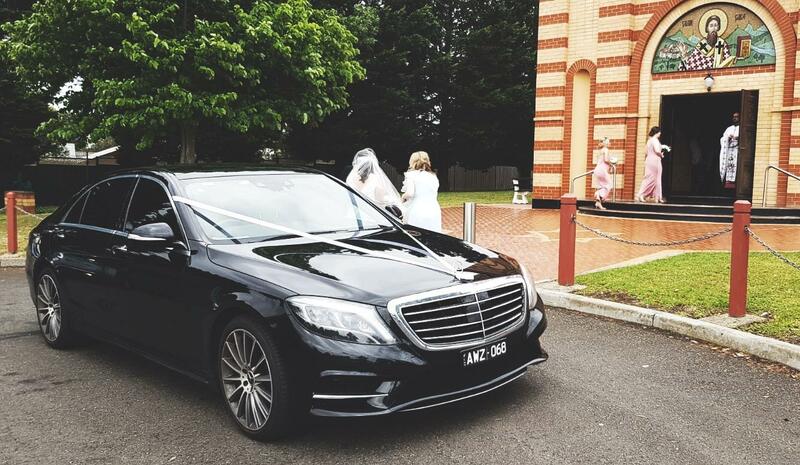 Our luxury chauffeur driven wedding cars will make your big day even more special. 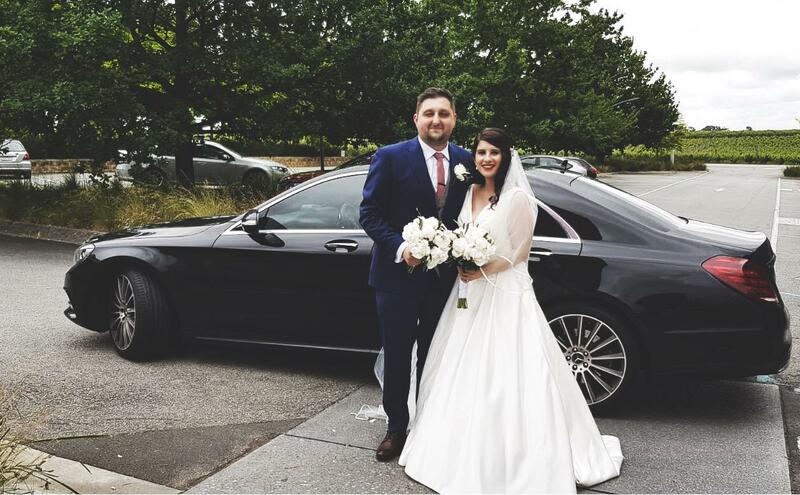 Our smartly dressed chauffeurs will transport you to your wedding venue in the height of class and comfort, and you’ll even get a complimentary bottle of water to calm any last minute nerves! 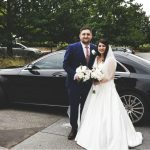 Everyone wants their wedding to be one to remember, so why not give you and your guests the VIP treatment with our premier range of luxury wedding transport? 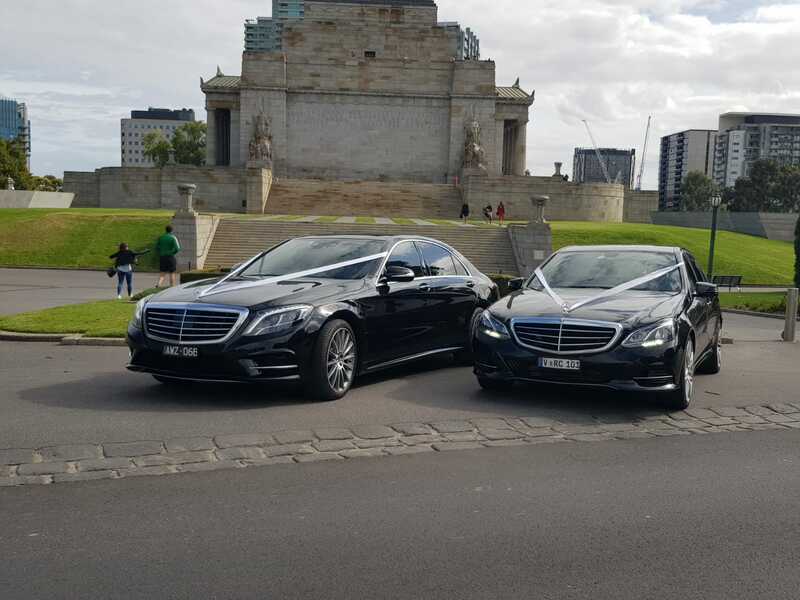 Our fleet of deluxe wedding cars will allow you to travel in grand style to your destination; safely, on time, and in the utmost comfort. 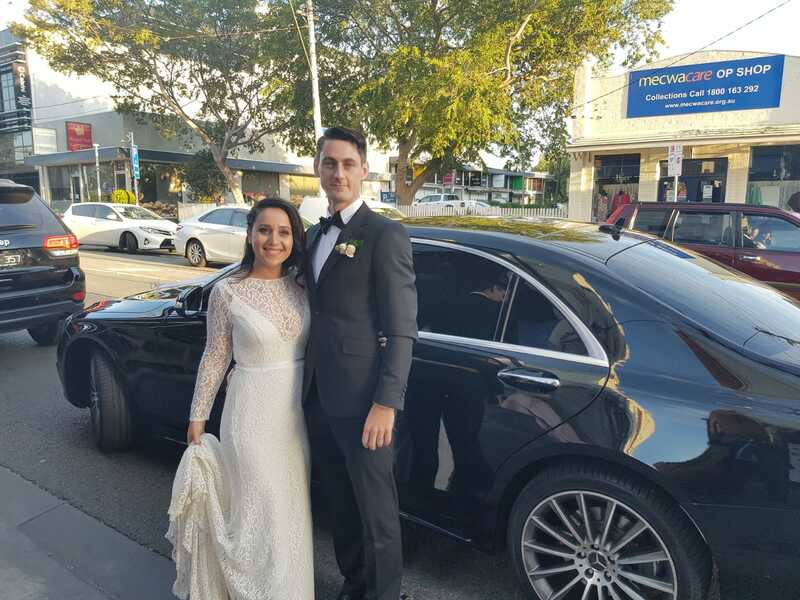 Our Professional & Polite Chauffeurs will ensure an enjoyable experience on your special day. 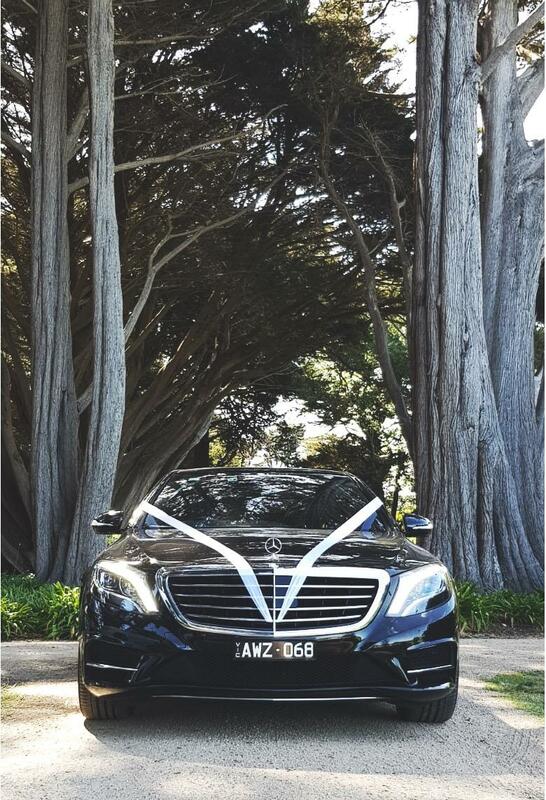 There’s no better way to make an entrance than in a stylish chauffeur driven vehicle. 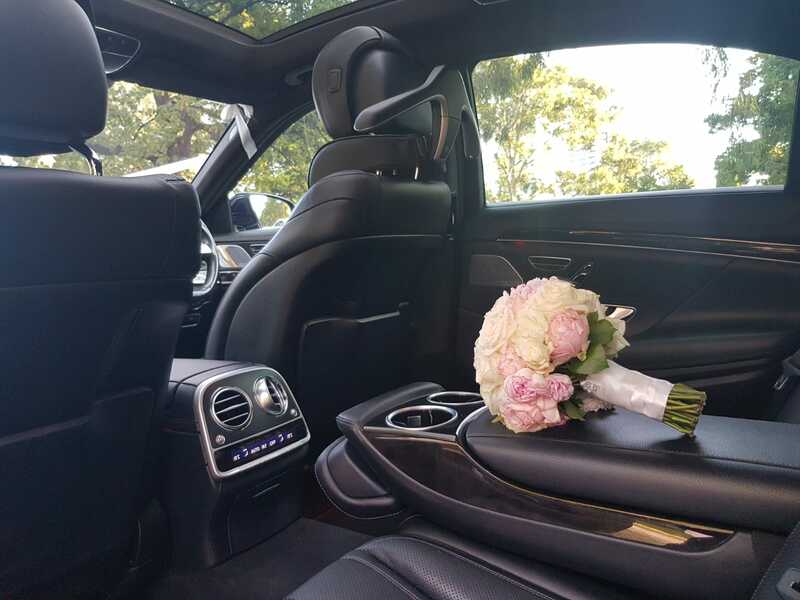 Our cars are all clean and spacious, with plenty of room to accommodate any size of wedding gown – making them the perfect choice for your special day. 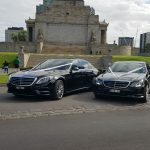 Our first-class wedding car hire service can be expanded to include transport for your entire wedding party, to ensure that every bridesmaid, usher and guest arrives in the lap of luxury. 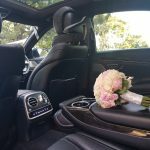 However, we know that weddings are not to only occasion to travel in style, which is why we are also available for proms and other special events – allowing you to enjoy the highest quality standard of chauffeur driven transport, whatever the occasion may be. 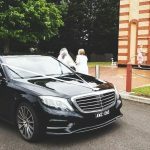 Why Choose Us For Wedding Car Hire?